2.4 GHz is superior to conventional wireless systems for hearing aids because it allows high quality, direct audio streaming in stereo with no intermediate devices. That's why it was a technological breakthrough when we at Resound put 2.4 GHz technology in our hearing aids since 2010. 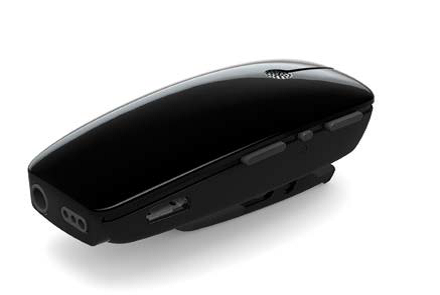 Currently we are at the 3rd Generation 2.4 GHz technology for hearing aids. ReSound wireless accessories stream directly to the hearing instruments without the need for an intermediate device to relay the signal. This allows clients to hear voice and other audio from outside the range of any hearing instrument without neck-worn devices and without lip-sync issues or artefacts. Streams crystal clear stereo sound directly to the hearing instruments up to 7 metres from audio devices such as the TV, computers or music system. The Micro Mic and the Multi Mic are the latest addition to the wireless accessory family. They are discreet clip-on microphones that increase signal-to-noise ratio so your patients can understand speech in challenging listening environments. ​​The ReSound Micro Mic transmits speech directly to your client’s hearing instruments from a range of up to 25 meters (Clear line of sight). It allows the client to hear speech clearly even when noise, distance or reverberation are issues. 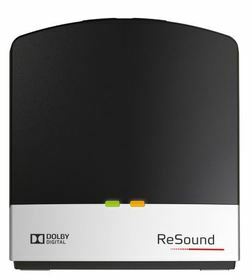 The ReSound Multi Mic is a premium quality portable device that streams speech and audio directly to your client’s hearing instrument. 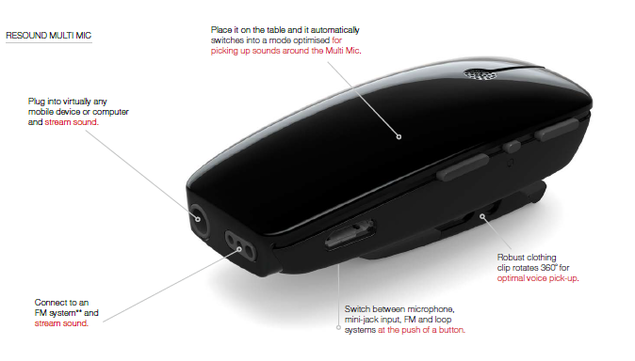 The Multi Mic is truly a “multipurpose” device, as evident from the features below. 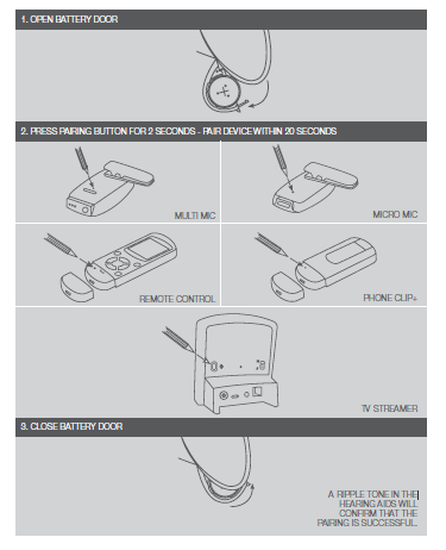 Good to use when speaker is beside or behind the hearing aid wearer. Automatically switches to optimized table mode (omnidirectional) to enable pickup of multiple speakers when placed horizontally. Direct streaming from almost any sound source, including FM (FM receiver required), telecoil and line-in. ReSound Wireless Accessories are very easy to pair. They all follow the same pairing process. ​The steps are illustrated below. Last but not the least it would be worthwhile to know that recently we announced our Smart Hearing Alliance with Cochlear who is the leading provider of implants. Cochlear is now using the ReSound developed wireless technology and so whenever a customer is requiring a bimodal fitting (implant on one side and hearing aid on the other) it simply provides the very best outcome for the customer to use Cochlear and ReSound devices, both streaming to the same wireless accessories, providing market bench mark setting sound quality to both ears. 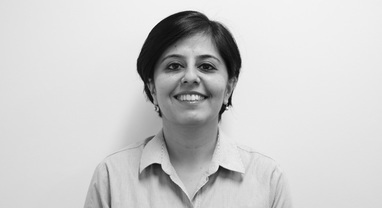 Smart bimodal solutions connect Baha bone conduction implants, Nucleus cochlear implants, Wireless Accessories, Beltone and GN ReSound Smart Hearing aids, the first Made for iPhone hearing aids. Smart bimodal solutions improve hearing outcomes and experiences for more people of all ages with moderate to profound hearing loss. Smart bimodal solutions simplify the management of hearing solutions for hearing health professionals. With our ecosystem of wireless connections, your clients can stream, check and adjust the sound in their ReSound hearing aids. Enjoy the opportunity to give your clients the joy of hearing even in most challenging listening situations. 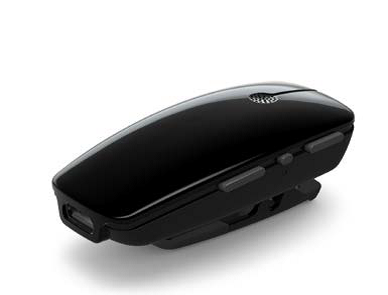 All the wireless accessories can be ordered from australianorderentry@gnresound.com. If you have any further queries/clarifications, that you would like answered by a ReSound Smart Hearing Expert, please contact your ReSound area manager, call or email our technical support team on 1800 658 955 or techsupport@gnresound.com.